The satin applique lanyard is a superior product to the standard lanyard options. 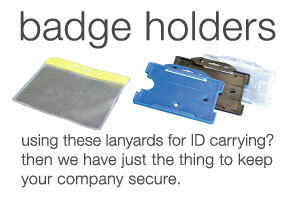 This style offers your business with a premium alternative to general run of the mill lanyard options. Available in a variety of widths including 15, 20 or 25mm and can be cut to any length. 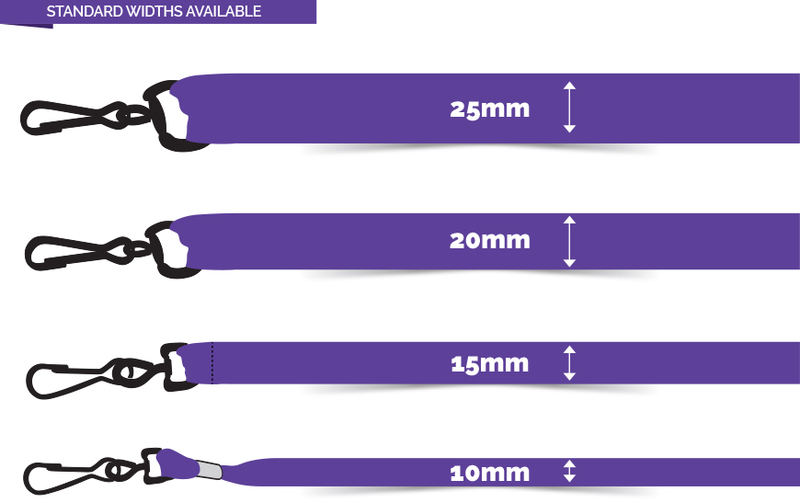 Satin applique lanyards are a high gloss section of satin which is printed or woven and then stitched over a premium polyester lanyard. 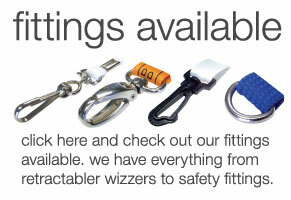 They are then fitted with your choice of swivels and clips. 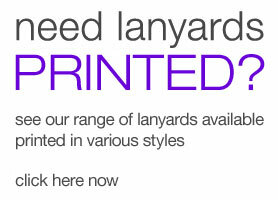 These lanyards are available in pantone colours and printed to your requirements. High quality, premium look and feel. Extremely durable due to double material layer. 10+ base colours in stock or dyed to order. Screen print or dye sublimated satin available.